SIGNIFICANT PRICE REDUCTION!!! Historical retail building in old downtown Evanston. 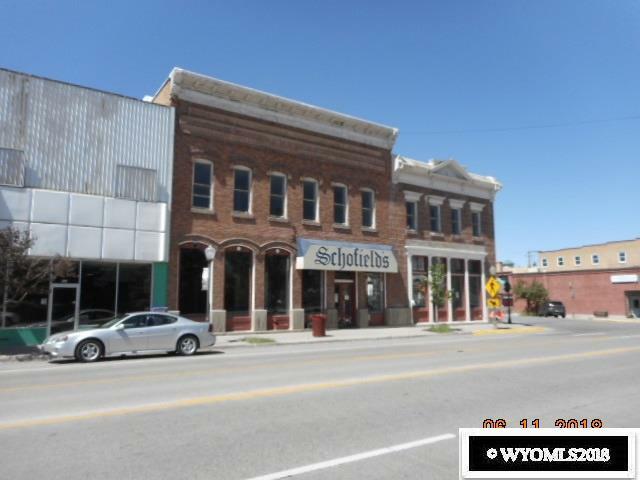 Beautiful architectural features, wide open retail on main level with additional space available on second floor. Property has amazing potential for beautiful renovation.